Jim Wyckoff prepares some very informative commentary on the markets each day, I have gathered some of his work dated today. Jim covers several markets and gives a very informed view to his readers. 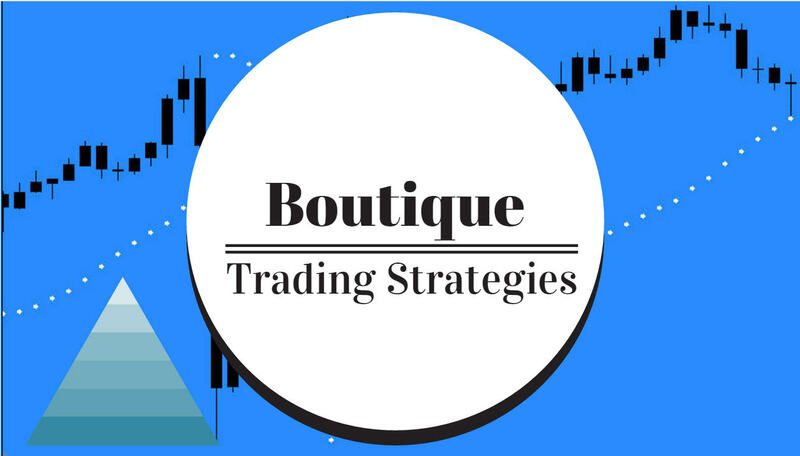 You can request his ebook which is packed with some great ideas for traders. You can visit him at www.jimwyckoff.com . (Kitco News) - Gold prices are near unchanged in early U.S. dealings Wednesday, as the market treads water ahead of the afternoon release of the minutes from the latest meeting of the Federal Reserve’s Open Market Committee (FOMC). December Comex gold was last up $0.10 at $1,296.70 an ounce. Spot gold was last quoted steady at $1,295.60. December Comex silver last traded up $0.089 at $19.565 an ounce. The FOMC minutes report is the economic highlight of the day for the market place. As usual, the report will be parsed and will be closely scrutinized for clues on future U.S. monetary policy direction. A main question among many market watchers is specifically when the Fed will implement its first interest rate rise in many years. The last FOMC minutes report was met with a yawn by the market place, with very little change in wording in the statement. In overnight news, the German government auctioned its two-year note (the Schatz) at a zero percent yield, amid strong investor demand. This underscores the keener risk aversion still in the market place, especially in the European Union, where slow to negative economic growth and very low inflation are serious concerns. It was also reported that German producer prices fell 0.1% on the month and were down 0.8% on the year in July. Traders and investors are awaiting this week’s annual Kansas City Federal Reserve meeting in Jackson Hole, Wyoming, that begins on Thursday. The confab of world central bankers has in the past yielded important U.S. monetary policy speeches and clues to the direction of monetary policy. Fed Chair Janet Yellen and ECB President Mario Draghi are scheduled to speak on Friday in Jackson Hole. Other U.S. economic data due for release Wednesday includes the weekly MBA mortgage applications survey and the weekly DOE liquid energy stocks report. A feature in the market place recently has been a stronger U.S. dollar against the other major currencies of the world. The U.S. dollar index, which is a basket of six major currencies weighted against the greenback, hit an 11-month high overnight. There has been increased safe-haven demand for the dollar amid the recent heightened geopolitical tensions. The stronger dollar is a bearish underlying factor for the raw commodity sector, including the precious metals. (Wyckoff’s Daily Risk Rating is your way to quickly gauge investor risk appetite in the world market place each day. Each day I assess the “risk-on” or “risk-off” trader mentality in the market place with a numerical reading of 1 to 10, with 1 being least risk-averse (most risk-on) and 10 being the most risk-averse (risk-off), and 5 being neutral. The London A.M. gold fix is $1,294.50 versus the previous P.M. fixing of $1,296.50. Technically, gold bulls and bears are on a level near-term technical playing field. The gold bulls’ next upside near-term price breakout objective is to produce a close above solid technical resistance at that August high of $1,324.30. Bears’ next near-term downside breakout price objective is closing prices below solid technical support at the August low of $1,281.00. First resistance is seen at $1,300.00 and then at this week’s high of $1,304.90. First support is seen at the overnight low of $1,292.40 and then at $1,289.00. December silver futures bears have the firm near-term technical advantage as prices Tuesday hit a two-month low. A six-week-old downtrend is in place on the daily bar chart. Silver bulls’ next upside price breakout objective is closing prices above solid technical resistance at $20.00 an ounce. The next downside price breakout objective for the bears is closing prices below solid technical support at $19.00. First resistance is seen at this week’s high of $19.765 and then at $20.00. Next support is seen at Tuesday’s low of $19.425 and then at $19.25.